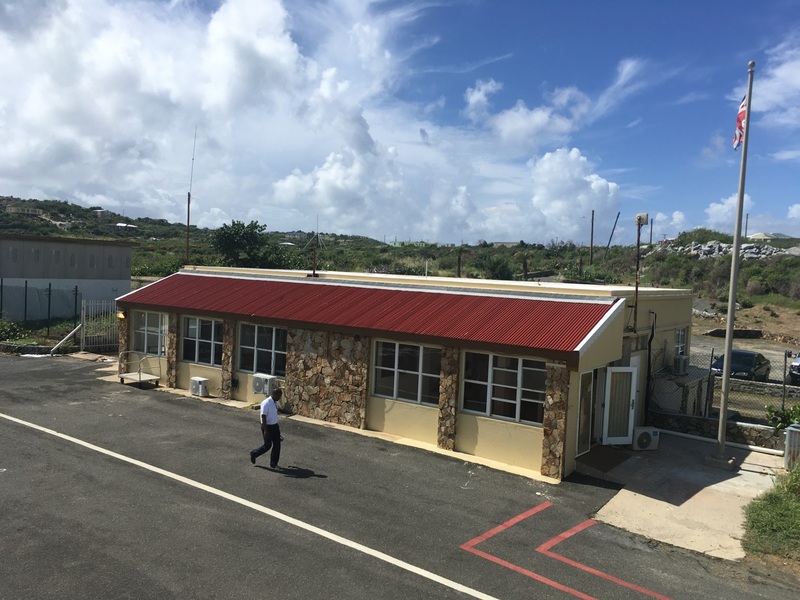 Mr. Denniston Fraser, Managing Director of the BVI Airports Authority hereby informs the public that the Taddy Bay Airport, Virgin Gorda, reopened for business on Friday, November 2, 2018. A new Crash Fire Tender is in place and the landing strip which was badly damaged has been regraded and is ready to receive flights. 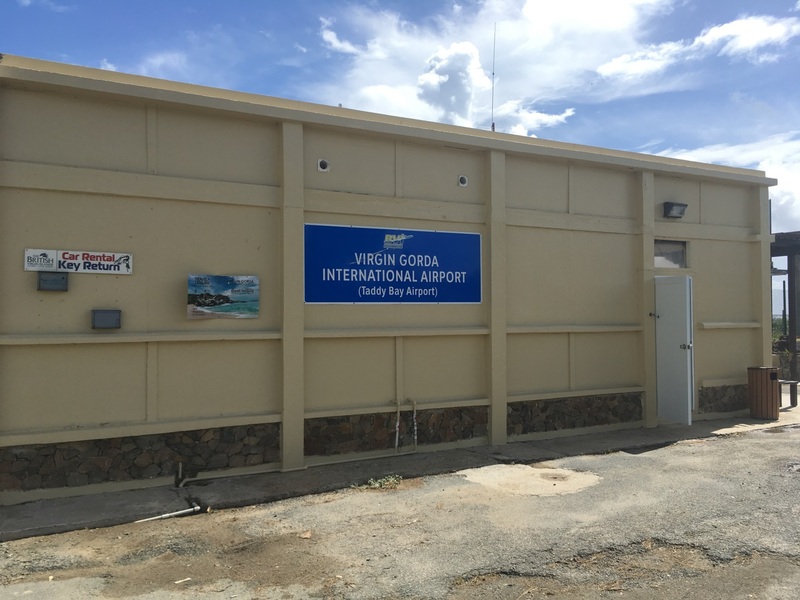 Persons can therefore resume booking flights direct to and from Virgin Gorda. 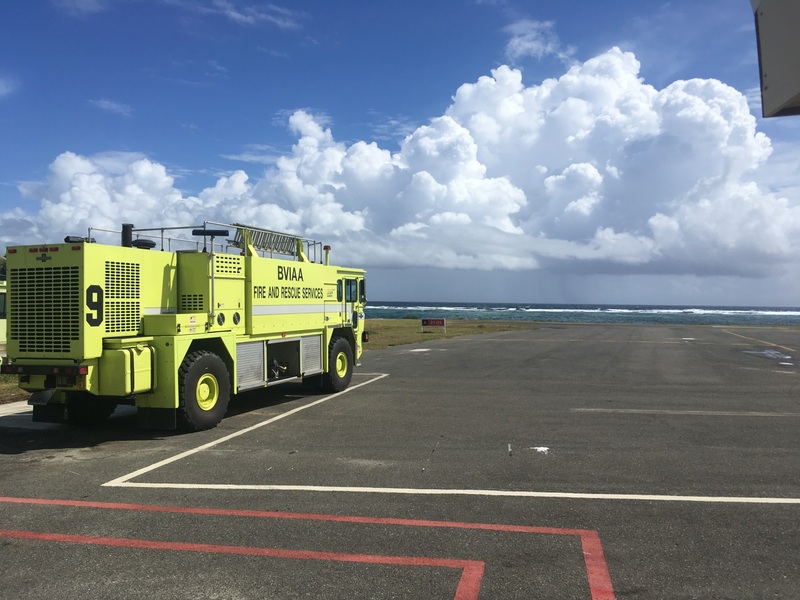 The entire BVI Airports Authority team thanks the traveling public for its indulgence whilst they worked to rectify the many problems that led to the closure of the airport, in the preservation of safety.